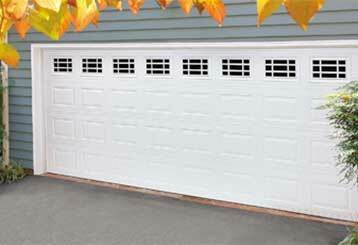 Our garage door experts wanted to create this blog so that they could help our customers learn more about their systems. If you'd like to know how to take better care of your automatic overhead door, this would be a good place to start. If your old garage door starts losing its visual appeal, or the repairs bills are piling up, it may be time to start considering your options. Read more here. 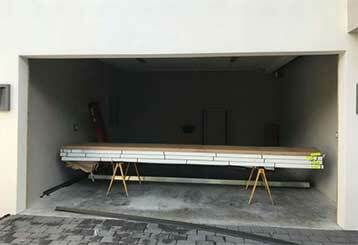 The material a garage door is made of can make it either the perfect choice for you or the worst one. Wood, steel, and aluminum, which are the three most commonly used choices, each offer different benefits, and disadvantages. Read more here.